Random Thoughts of Gil Camporazo: How Michael Bullen Saves the More Than 200 Travelers for Their "Trip of a Lifetime"
How Michael Bullen Saves the More Than 200 Travelers for Their "Trip of a Lifetime"
An awesome job is shown by Michael Bullen, a manager of logistics for United Airlines at Salt Lake City as personally related by Brad Green who travelled together with their more than 200 qualified customers for a "trip of a lifetime" cruise on the luxurious Carnival Freedom when their plane got a mechanical trouble. Another reason why this story is made public, that "is to provide a contrary view to all those who only spread the negative stories when they had a bad time traveling." 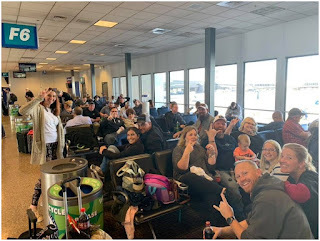 My company, Southwest Plumbing Supply, ran a sales promotion this year, and had over 200 customers qualified for a “trip of a lifetime” cruise aboard the luxurious Carnival Freedom. 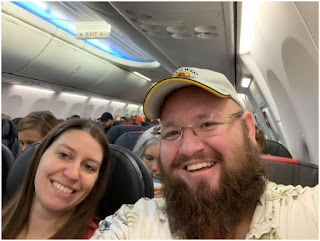 Everything had gone off “without a hitch” until 51 of us realized that plane trouble on our United Airlines flight to Houston would not be possible on the Airbus A320 as planned. Two of our group gave up and went home. Michael Bullen was put to the test to see if he could solve the problem caused by the crippled plane. To make things harder, the other plane going to Houston later that morning was delayed for mechanical problems as well. We soon realized we would miss the boat docked in Galveston, Texas. That’s when Michael really showed his can-do attitude, and his superior competence. United should be proud of this guy (that’s where you come in). 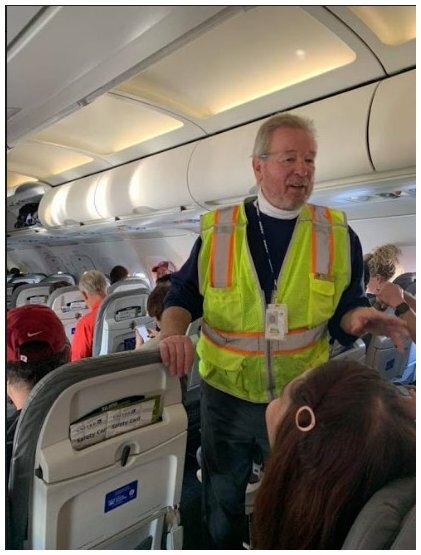 With now hundreds of passengers delayed and difficulties increasing every minute for the passengers schedules, Michael stayed calm and worked the problem. He re-routed who he could; he arranged the re-tasking of a new plane coming from San Francisco; he arranged connections, vouchers, and graceful apologies. But what could he do for my group of Plumbers who had worked all year to earn a cruise they had just missed? He got us to Houston 7 hours late, with promises of solutions, after seeing his skill with other non-cruise passengers: we believed him and trusted him. When we arrived, they were ready. They gave us dinner vouchers and hotel vouchers for the night. Michael has worked out the minutiae with “NOC” (national operations control). Several in our group didn’t have passports, so they couldn’t be flown to our ship’s first port in Jamaica. He had worked with our marketing team (Todd Hess) who had arranged a change of cruise ship for those and their guests, 22 in total. They had flights for the next day to Ft. Lauderdale to get on the Holland Amsterdam. 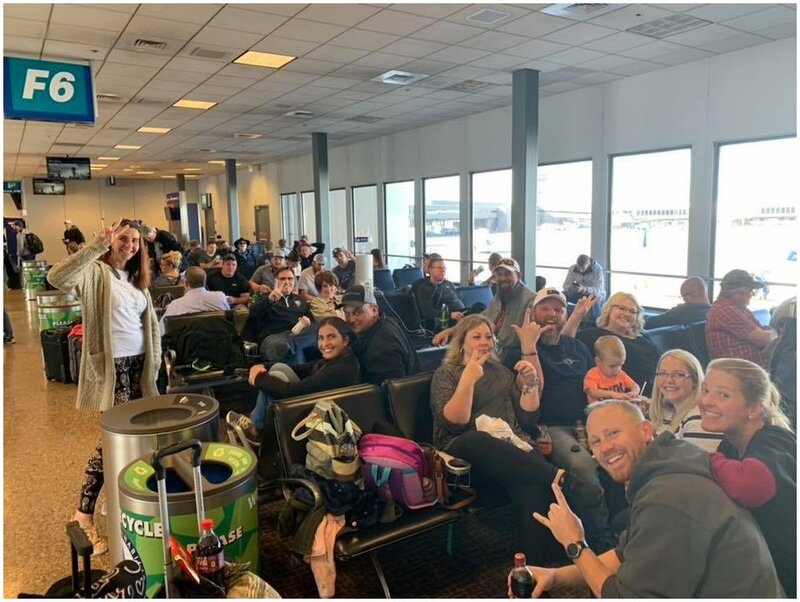 The remaining 27 were flown to Dallas, put up in a nearby Hilton Hotel, promised a solution to get us to Montigo Bay the following day, and accommodations until Tuesday when our ship arrives (2 nights). Those promises were kept. United should be proud of their people and systems. United NOC arranged for American Airlines to fly us into Jamaica, with Yolanda Walter helping in Dallas. She was working overtime and figured out the now-very-complicated paper trail of passengers and luggage. United had a representative waiting for us in Jamaica. Shoshei (sorry, didn’t get the spelling), guided us through customs, health services (I was too recently in a malaria-alerted country), and onto pre-arranged busses to the all-inclusive Hilton Rose Hall Resort & Spa, bear Montigo Bay. That’s about as close to a cruise experience as there is. You see, what could have been a nightmare experience for our most important customers, was instead transformed into a wonderful story with probably just as much comfort and luxury as if everything went as planned. Sure, we spent an extra day in airports and planes, and we lost a couple of suitcases (hope they get found). However, United Airlines went to the ends of the earth (almost literally), to fix for us the problem caused by unexpected bad timing with their fleet. The reason I tell this story is to provide a contrary view to all those who only spread the negative stories when they had a bad time traveling. I believe traveling is wonderful, educational, and worthwhile. We meet great people everywhere and wish for all to know the extraordinary lengths people go every day to make sure their customers have a great experience. 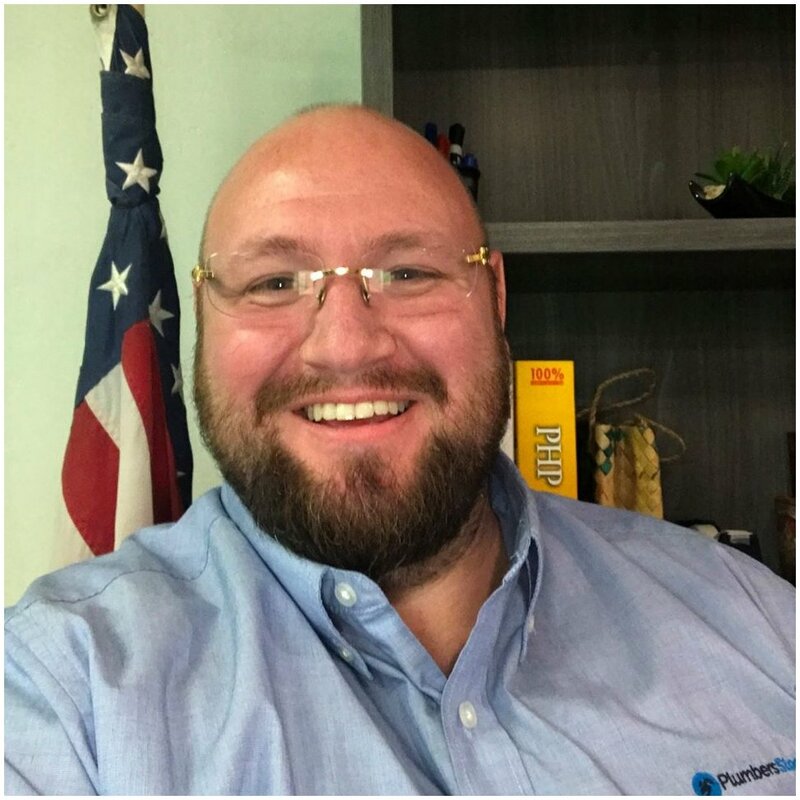 I am honored to now know Michael Bullen. I want United Airlines to know how exceptional he is at his job, and him to know that he can come work logistics or customer service at my company any time he wants. 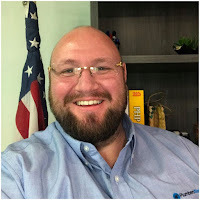 If you enjoyed this story, and want to help me broadcast this wonderful example of customer service to the world, please share this post to help me show gratitude for a great company and their stalwart employees, especially Michael Bullen. Thank you!